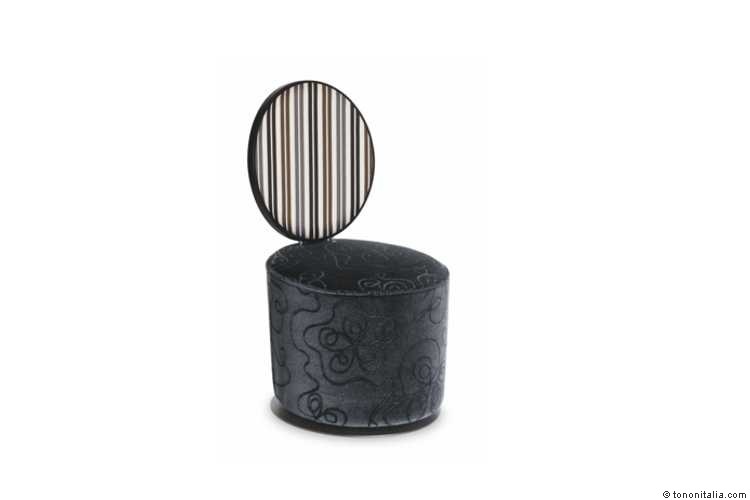 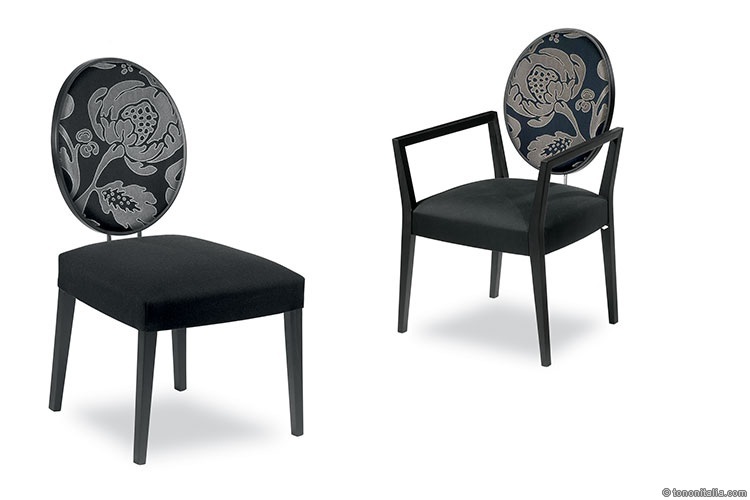 A new interpretation of the medallion chair, inspired by the French culture of the seventeen century. 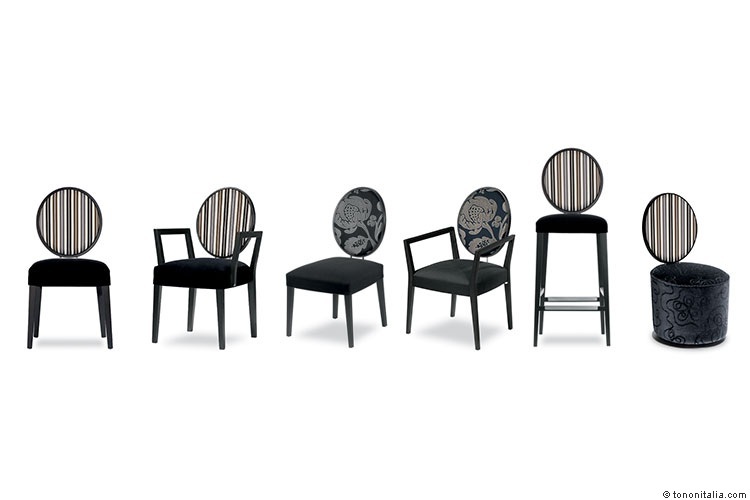 A complete collection : nothing is missing in order to satisfy any needs. 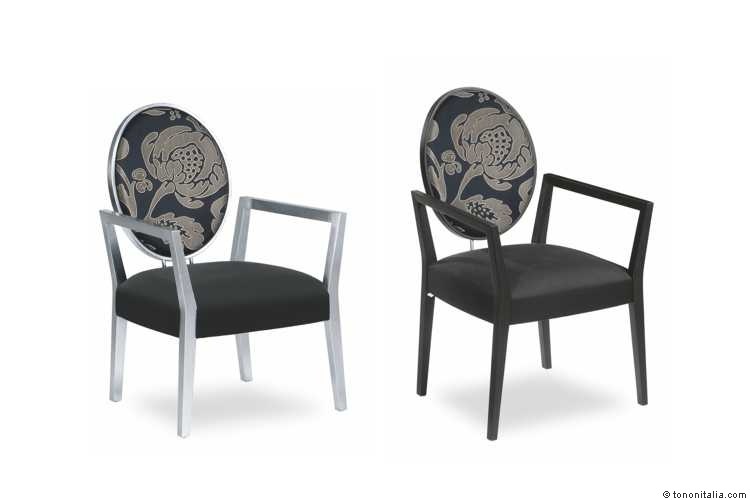 You can choose from different versions, in wider or smaller dimensions, chairs, armchairs, lounges, sofas and barstools. 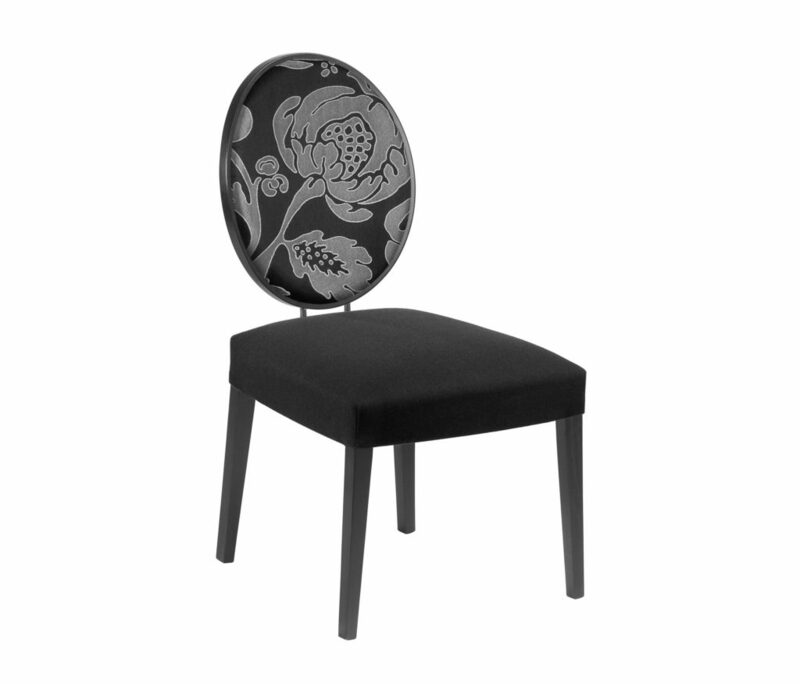 The oval back, with its flexibility, due to its special steel connection with the seat , gives to the guests great comfort.